A few different reviews of this wine, buy some today and review it for yourself ! 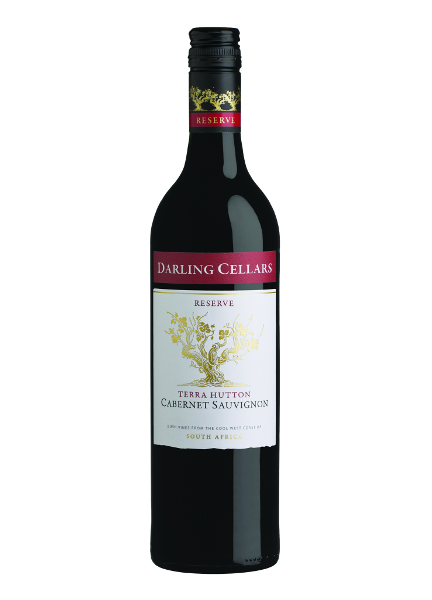 Taste: This Cabernet displays an array of flavours such as black berries, black current, red berries, chocolate, tobacco and a tinge of vanilla. On the palate a good amount of fine tannins which gives it a good length. 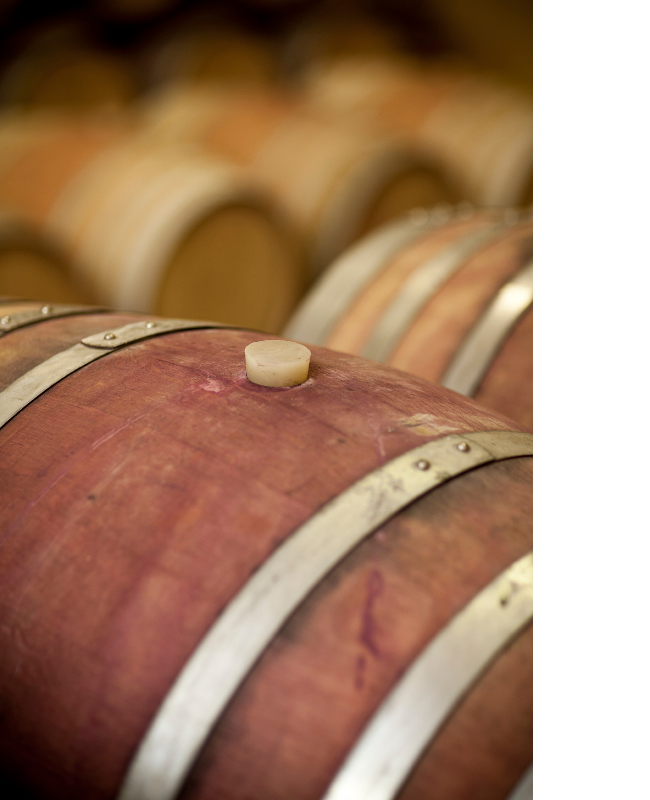 An exciting journey awaits those who want to put this wine away. It will truly blossom with time. Food Match: Braised beef short ribs, garlic chicken wings, mini buffalo sliders and roasted garlic and cheese tart.